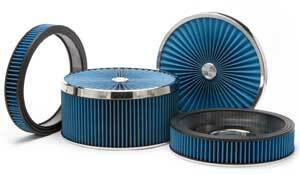 EaAR Air Filters are in stock in Omaha – come on in and get one. If we don’t have your size it’s only a day away at the Sioux Fall HQ. The red ones made by that other company look so dirty and faded after just one cleaning.. Why settle for questionable filtration at best? 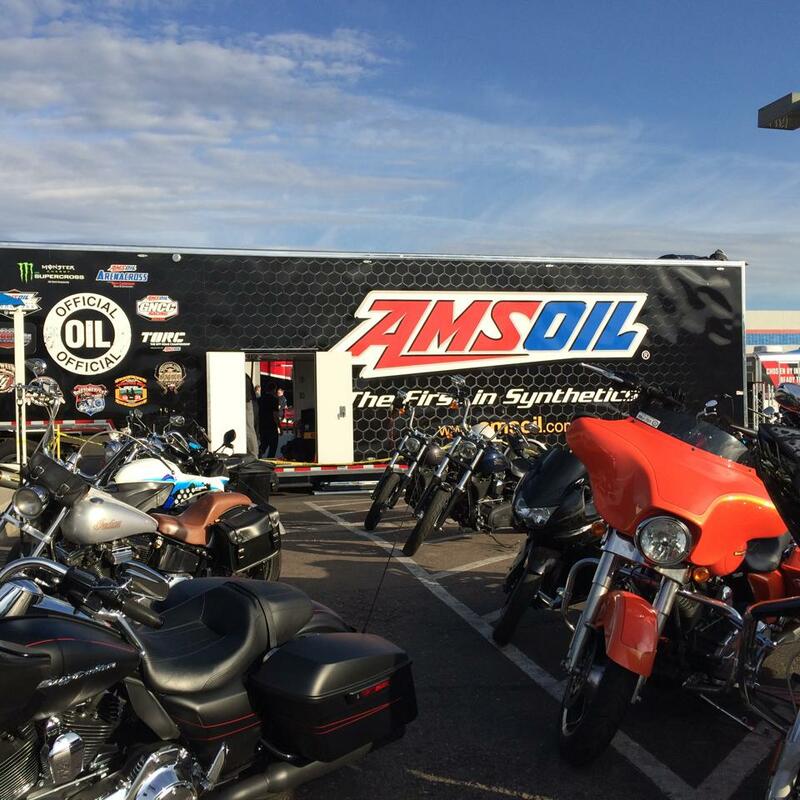 AMSOIL’s technology is based on military requirements in the desert. 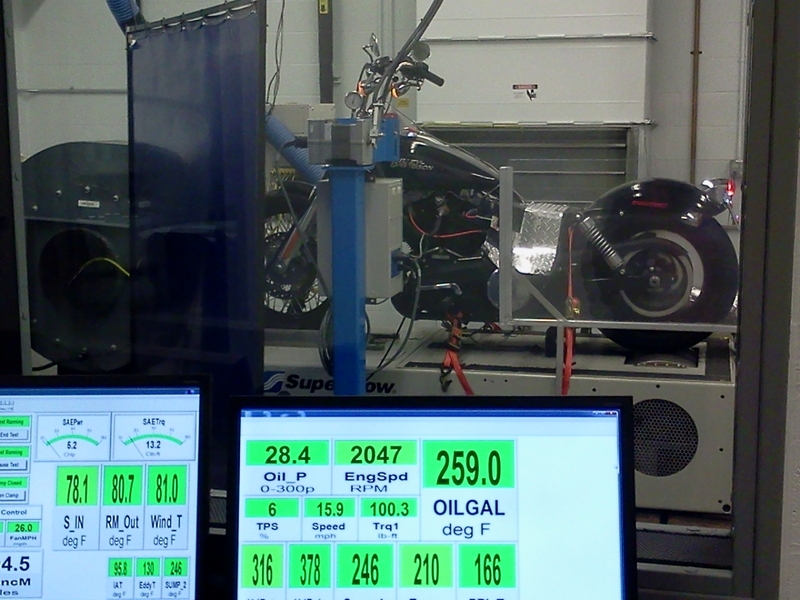 AMSOIL custom Ea Racing Air Filter assemblies are designed for racing applications. 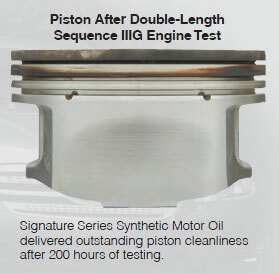 They incorporate high performance design and excellent airflow in addition to the high efficiency afforded by AMSOIL Ea synthetic technology. These custom-engineered air filters are designed for use with carbureted engines that use a 14″ round air-cleaner housing. The kits feature the common 14″ diameter carburetor plate, air filter and high-airflow lid along with a 2″, 3″, 4″, 5″ or 6″-high filter. Replacement filters, airflow lids and carburetor plates are also available individually. 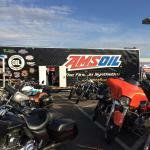 AMSOIL Ea Racing Air Filter Kits provide racers with more power through Ea airflow lids. The airflow lids are constructed using AMSOIL Ea synthetic media, providing additional filtration area. They feature a polished aluminum trim ring with AMSOIL logos etched on the surface. Not only do Ea airflow lids add filter area, they actually redirect air inside the filter to pull more air through the side pleats for even greater performance efficiency. AMSOIL Ea Racing Air Filter kits provide more airflow than competing assemblies. 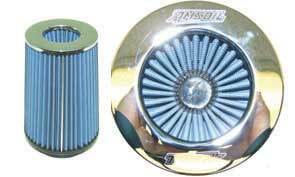 yAMSOIL Racing Air Filters are designed to replace stock cellulose, oil-wetted gauze or foam filters. The synthetic fibers in Ea Racing Air Filter media have sub-micron diameters and small inter-fiber spaces, resulting in more contaminants being captured on the surface of the media. Cellulose, wetted gauze and foam filters are larger and have larger spaces between the fibers in the media, causing contaminants to load into the depth of the filter, plugging the airflow path and resulting in higher restriction. Ea Racing Air Filters have more pores per square-inch (higher pore density), allowing for higher dirt-holding capacity and lower pressure drop when compared to traditional filter media. Their thinner media fibers produce more uniform pore size distribution, improving the filter’s overall ability to capture and retain particles.